ORCHARDS — If you’re not shopped out from this past Black Friday or Cyber Monday, bargain hunters in Vancouver can circle this Thursday on their calendars. 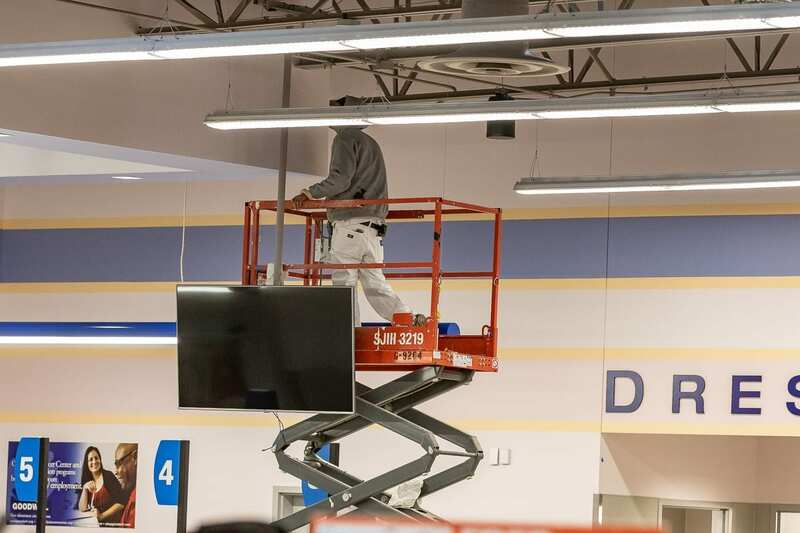 That’s when the newest Goodwill Retail location, the seventh in Clark County, is set to open. The new store at 142nd Avenue and Fourth Plain Blvd. is over 25,000 square feet total, with 10,500 square feet of retail space. Lots of people know Goodwill can be a great place to find other people’s cast offs at a good price. But when a new Goodwill location opens, it’s stocked with some of the best donations from around the area over the past several months. That means pretty much everything you find on those first four days that a location is open is guaranteed to be the cream of the crop. That prime selection means hundreds of people will likely brave the cold this Thursday morning to be there when the doors open at 7am. If you can’t make it to the opening day, don’t worry. 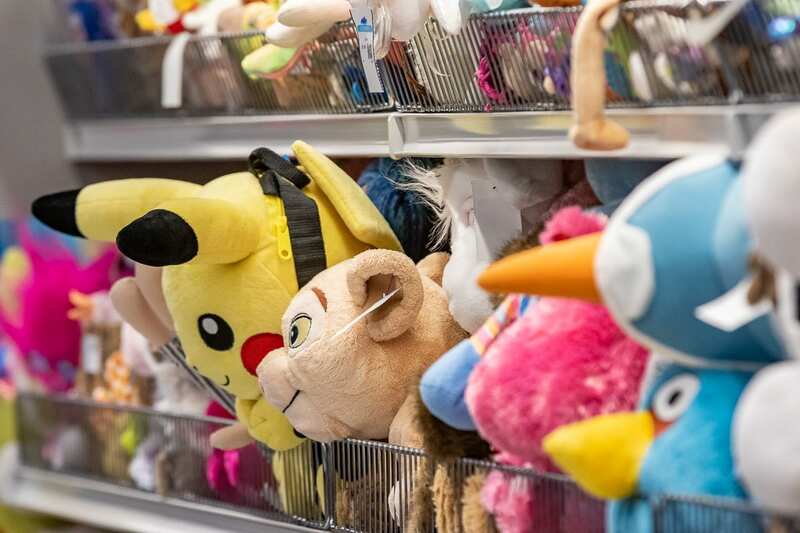 Employees will be completely restocking the store each night through Sunday to make sure the first four days see as much good stuff as possible. The location will normally employ around 40 people, but opening weekend will see senior managers from around the area brought in to run the registers and make sure things move smoothly. Lines can often be long, but you may be rewarded with some prizes, including $100 shopping sprees, or a new 55-inch smart TV. 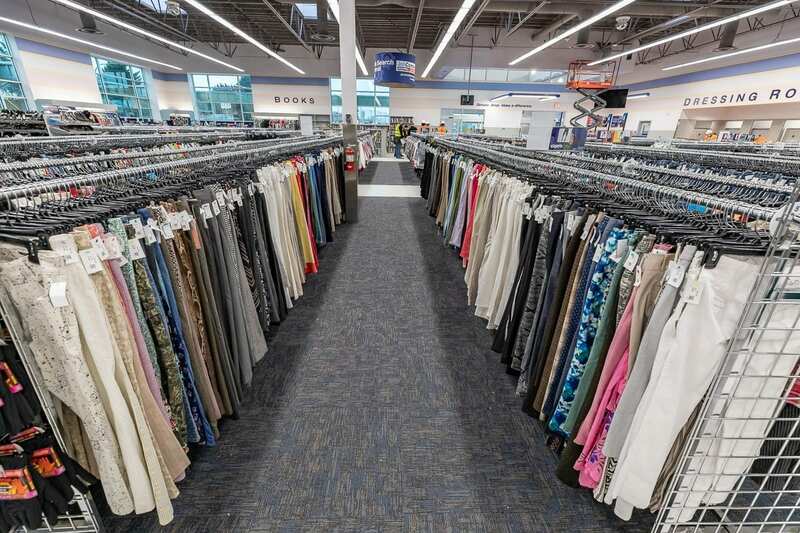 Goodwill Industries of the Columbia Willamette saw over 542,000 donations in Clark County alone last year, for a total of more than 33,000,000 pounds of stuff brought in. Spokesperson Dale Emanuel says Clark County donors are among the most generous in the entire country for Goodwill. For information on free programs, jobs services, store and donation center locations, you can visit https://meetgoodwill.org.